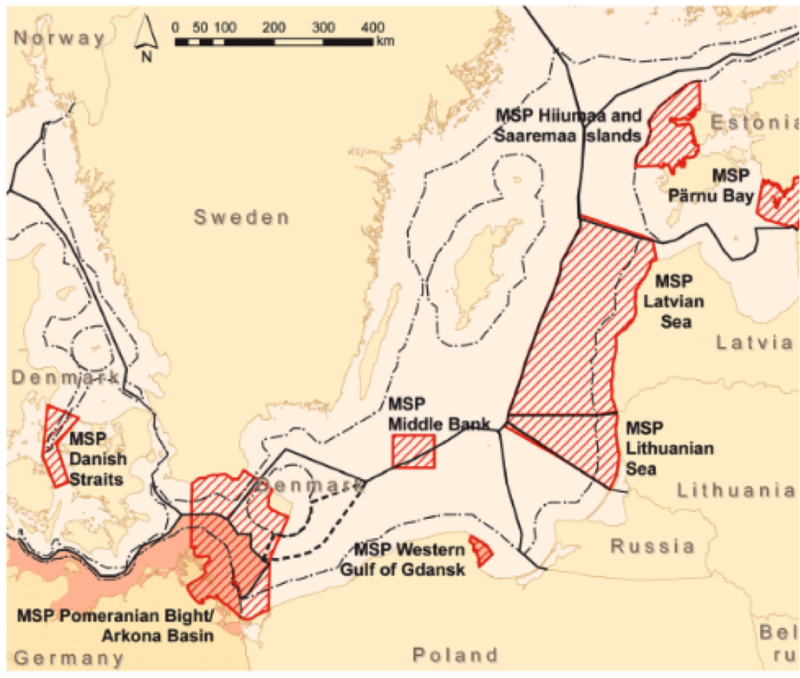 BaltSeaPlan accompanied the EU Maritime Policy by supporting the introduction of Integrated Maritime Spatial Planning within Baltic Sea Region. Before BaltSeaPlan there was only little practical experience regarding spatial planning on the sea. This was the challenge but also the chance for the BaltSeaPlan project, which aimed to create the basis for developing, introducing and implementing maritime spatial planning throughout the Baltic Sea in a coherent manner. In a very practical way, the project prepared the ground for MSP in all participating countries - including legislation change, accumulation of know-how, the examination and adjustement of sectoral policies, advanced the SEA instrument with regard to MSP and facilitated the production of several pilot maritime spatial plans. It was also instrumental for the formulation of the MSP Vision 2030 for the BSR, which developed the basic set of principles for allocation of uses at transnational scale. The project results are documents in 31 individual reports, which are summarised in the BaltSeaPlan Findings.